Spurs have provided some updated details for the individual ticket pre-sale. If you missed the Nashville group order, or plan on attending the Orlando or NY/NJ matches, please see below. 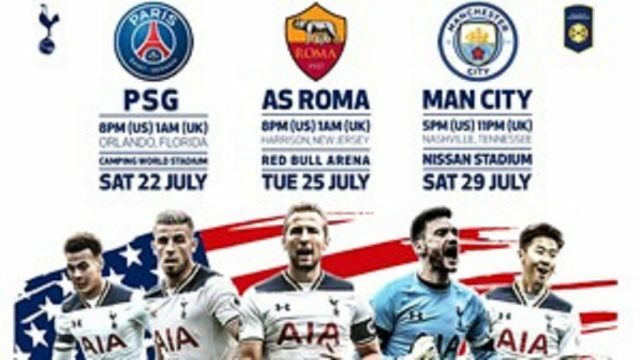 Here are the Ticketmaster links, pre-sale codes, and timing for each match. Originally it was stated that the pre-sale would start on 3/28/17, however, I have now been informed that tomorrow’s sale is for each venues STH and that it is in fact Wednesday (3/29/17) that tickets go on-sale.